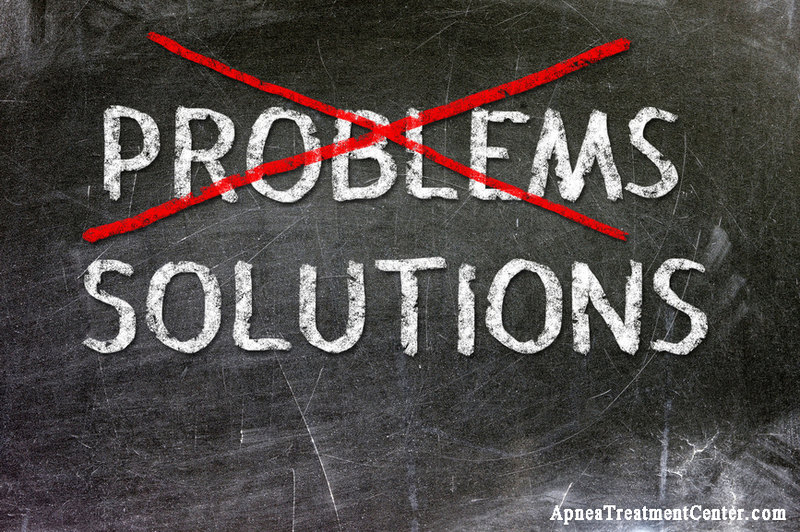 Does your CPAP hose get in the way while you sleep, making it difficult to find a comfortable position? 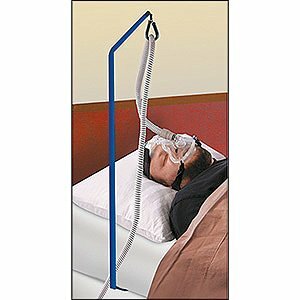 A CPAP hose holder keeps your CPAP hose elevated and out of the way – so you still get the air pressure that you need from the machine, but you’ll be able to move around more freely. There are many different types of CPAP hose holders available, and some crafty patients even make their own. In this comprehensive guide we look at three of the best CPAP hose holders, and we also tell you how to make a holder yourself if you can’t buy one right away. 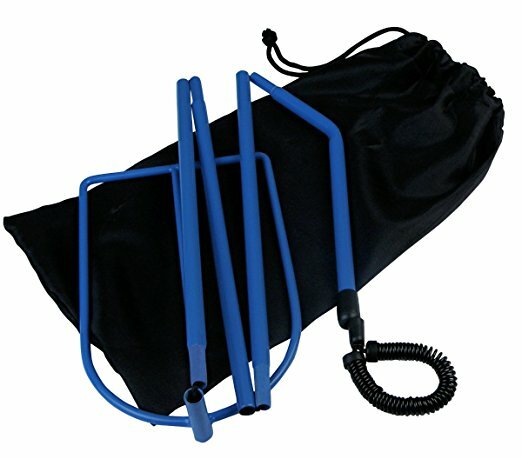 This CPAP hose holder is an exclusive offering from Unique Imports that is going to help to improve your quality of sleep. It only takes a few seconds to install this hose holder, and it can be quickly folded up for storage or travel. 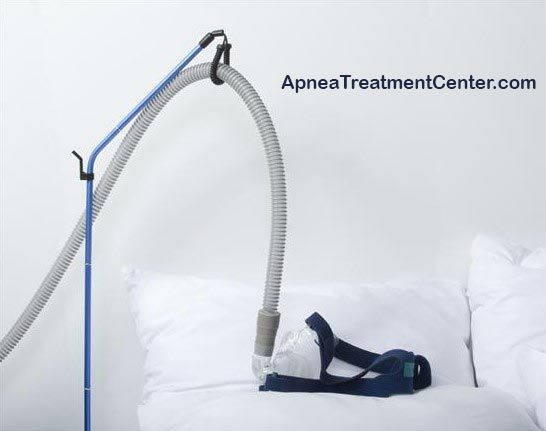 The special design ensures that your CPAP hose isn’t going to become tangled while you are sleeping. Sleep safely and soundly while using this CPAP hose holder. It will help to keep the hose out of your way, so you can easily change positions without getting tangled up in the hose. It will fold up for easy storage, making it great for travel, and it comes with its own storage case so you can keep it free of dust while not in use. This is a wall-mounted CPAP hose holder that will help keep the hose out of your way while you are sleeping. It allows you to move around without worrying about whether or not the hose is going to get kinked or tangled. 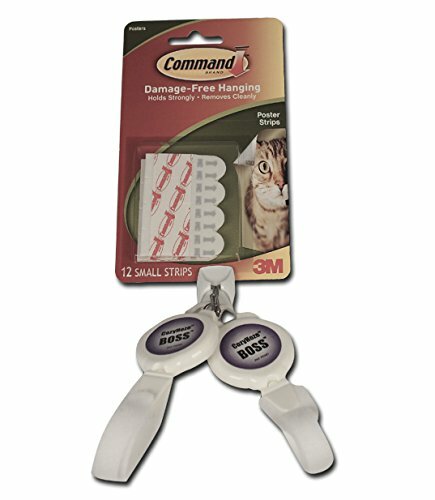 It easily attaches to any wall with 3M adhesive, and it can easily be packed up and taken with you while you are on the road. How do CPAP Holders Work? In order to breathe freely while wearing a CPAP mask, you need to make sure that the tubing isn’t going to get tangled while you sleep. This hose holder will prevent this from happening. It slips between the mattress and box spring, and the arm keeps the tubing off to the side. It only takes a couple of minutes to set up, and it is easy to take apart and store. Customers love it because they are able to keep the hose out of the way while they sleep, and they aren’t hindered from moving around to get the best sleeping position. 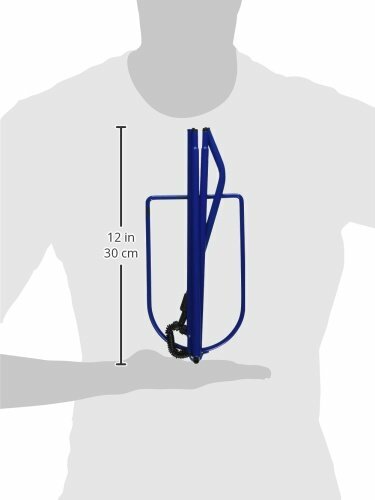 It is adjustable, so you can use many different types and lengths of hoses, and you can pack and store it easily. 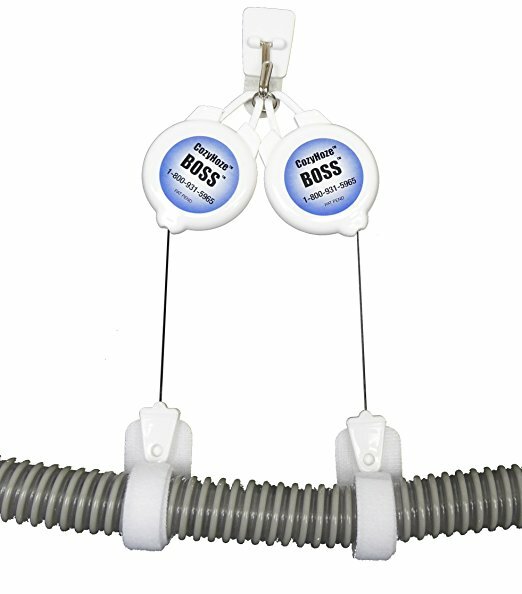 This CPAP hose holder is another model that fits right between your mattress and box spring. It will stay firmly in place while you are using it, and you can easily move around without tangling or kinking the hose. The arm is adjustable, so when you move, you aren’t going to end up pulling on the hose while you are sleeping. Most users are very happy with their purchase, and say that it has helped them to sleep better because they are able to move around more freely than they can without using this device. They also like it because it is really easy to use, and they can take it just about anywhere. In a nutshell, a CPAP hose holder keeps the tubing suspended, gives it support, and keeps it from becoming tangled while you are sleeping. It keeps the tubing out of the way, so you don’t have to worry about not being able to move around to get into a comfortable sleeping position. Many CPAP hose holders are designed to slide right between the mattress and box spring, and there is an adjustable arm that moves as you move, so you never end up pulling on the hose. Look for a model that can fold up so you can take it with you when you travel. If you are unable to get a CPAP hose holder right away, you can always make your own that will do until you are able to get the real thing. There are all kinds of instructional articles online that will show you how to make a CPAP hose holder. All you need are a few simple materials and a couple of tools. Here is a simple pattern that you can follow to make a hose holder for less than $10, and you can do it in under 15 minutes. Retractable ID Holders – Use two, reel-like badge holders that have a keychain attachment at the top, and vinyl snaps on the end of the cord. Cable Ties – You will need two self-gripping cable ties. Hook – A hook is needed to hang the hose. Open the snap ends of the retractable ID badge holders. Thread the snap end of the retractable badge holders through the slot ends of the cable ties. Close the snaps to secure, creating a loop. Attach the hook to the wall. Hang the ID badge holders from the keychain end from the hook. Run the CPAP hose through the looped ends of the cable ties. This is just one of many different types of CPAP hose holders that you can easily make yourself. 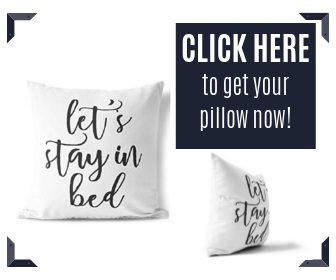 If you would rather make something that has an arm and fits between your mattress and box spring, there are loads of instructional articles and videos on the Internet you can use. Just because you need to use a CPAP machine, it doesn’t mean that you have to sleep in a position that isn’t comfortable. You just need a way to get that hose out of your way, and any of the three CPAP hose holders we have discussed today will fit the bill perfectly. Or, you can make your own and save a lot of money. 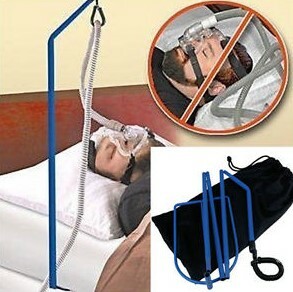 Either way, you are going to sleep better once you are free to move around, thanks to a CPAP hose holder.